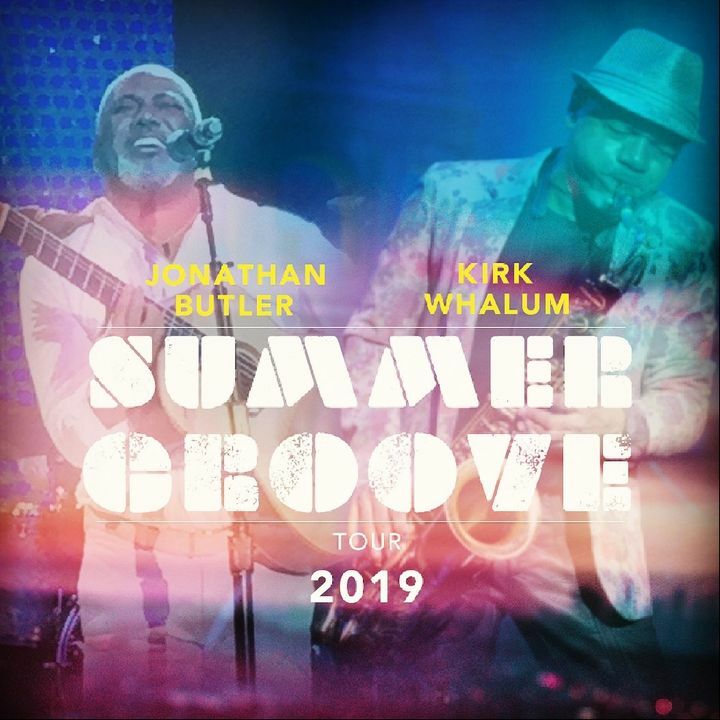 Announcing the #SummerGroove Tour Jonathan Butler x Kirk Whalum. Kicking off Apr 28 in Panama City, FL! Find all dates at kirkwhalum.com. See you soon! It was a great holiday event. Kurt, Kevin, Sheila E,and John Stoddard, everyone else was the best music gift. This show was awesome!!!! 5 stars all the way! Kirk and the crew are always awesome!! !